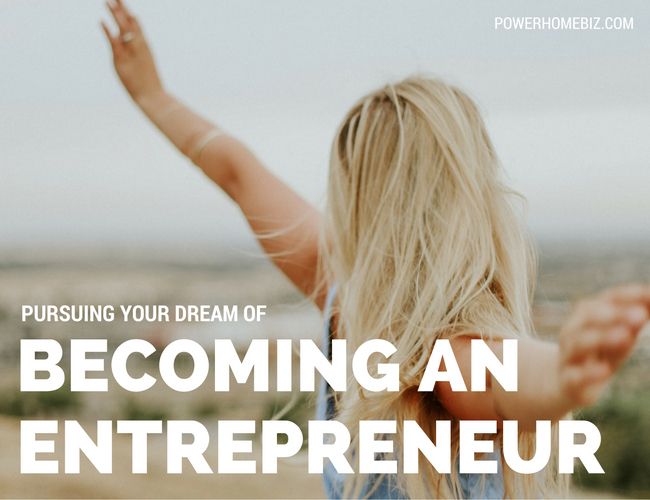 Many people nurture the dream of becoming an entrepreneur and turning what they love into a business. However many find their dreams derailed as their lives lead them to different paths. Alexis Ray speaks five languages fluently and planned on becoming a translator, but motherhood sidetracked her plans. Instead of the translation business she’s dreamed of for so long, she has become a full-time mom and her life now revolves around her family and kids. Christina Pike has been thinking of opening a dance school, having been a dancer most of her life. But she needed to make ends meet and instead became a financial planner. She still dreams of the day where she can run her own dance studio and teach others the joys of dancing. When the time finally comes that they can pursue their dream businesses, the question now is: how will they do it? The first step is to define your vision. Vision is the big idea that will make the world a better place because of your business. Put in a different way, your vision is your business’ contribution to the world. Having a vision will fire you up and motivate you to pursue your business even if you meet steep challenges along the way. What do you really hope to achieve with your business? In the case of Alexis and her dream translation business, her vision could be to help the world become a better place by facilitating understanding between countries. For Christina, her vision could be to teach others the joy and freedom of movement and dancing. 2. Let your creativity flow. The next step is to find ways how to bring that vision to life. Often when you get excited about a new thing such as starting a business – you get so many ideas swimming in your head. Don’t think how you’re going to do all of them at this stage: just let these ideas come. If you have a notebook, start jotting down all these ideas that come to your mind. It is important at this stage to think how your business will be different from your competitors. Let’s face it: you will probably have competitors unless you are planning to introduce a brand new product or service in the market. The key is to determine what will make your business stand out from the rest. Now go through your list of ideas and classify them as to what you can do now, and what you can perhaps do later. Prioritize your list as to what you think are the most important things that need to be done and what you should be doing when you open your business. 4. Match up your ideas with resources. This is an important step in fine tuning what you will be offering in your new business. Obviously, you may have grand ideas, but if you have no resources and no means to find financing for it, then you need to scale down to what you can afford to do at this point. 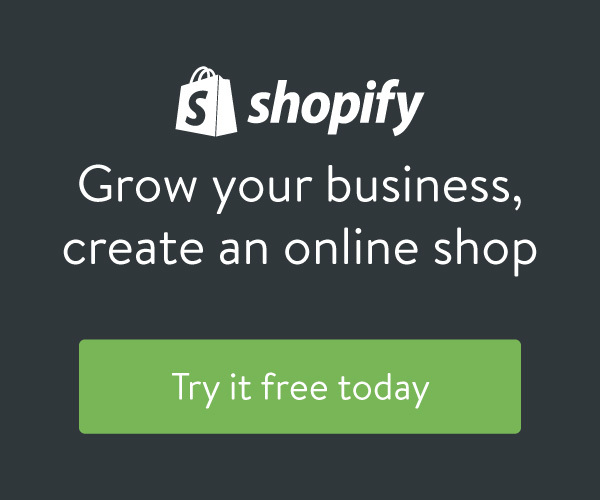 >> RELATED: How Much Money Do You Need to Start Your Small Business? You may be envisioning a complete line of organic cleaning products, but if you only have the resources to create 1 or 2 products at this point, then downscaling your plans may be your only option. Or you may be thinking of launching a 300-piece clothing line, but you can only afford 50 pieces today, then you need to downscale and then push for a bigger collection when the business starts making money or if you find an investor. At this point where you are getting everything together, it is but natural to have moments of doubts and fears. Questions like, “Can I do it? Will this business work? What if I fail?” are but natural that will hound your mind. Get over them! Tell yourself that you are planning and thinking through what you need to do to improve your chances for success. Put in writing how you are planning to do this business, from the products or services you offer to how you will market the business. To get the jitters out, focus on one step at a time to make the whole process manageable and less intimidating. Finally, your dream of starting your own business is happening. Congratulations! You are now a business owner – and with it come a million and one things to do. Put your ideas to work and sharpen your message. Create buzz for your new business (even agreeing to offer some freebies at the start). Explore the possibility of finding a mentor who can offer advice and give you guidance as you start your business. Most of all enjoy the experience. After all, this is your dream come true.